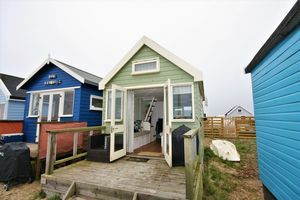 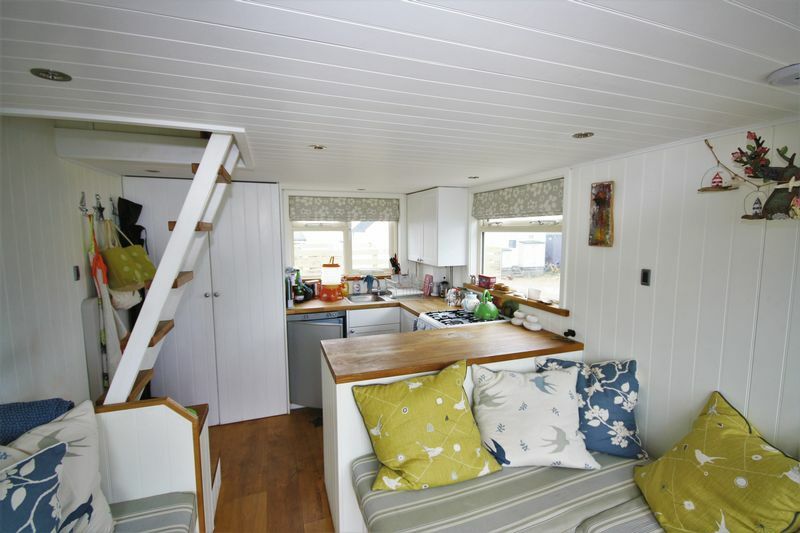 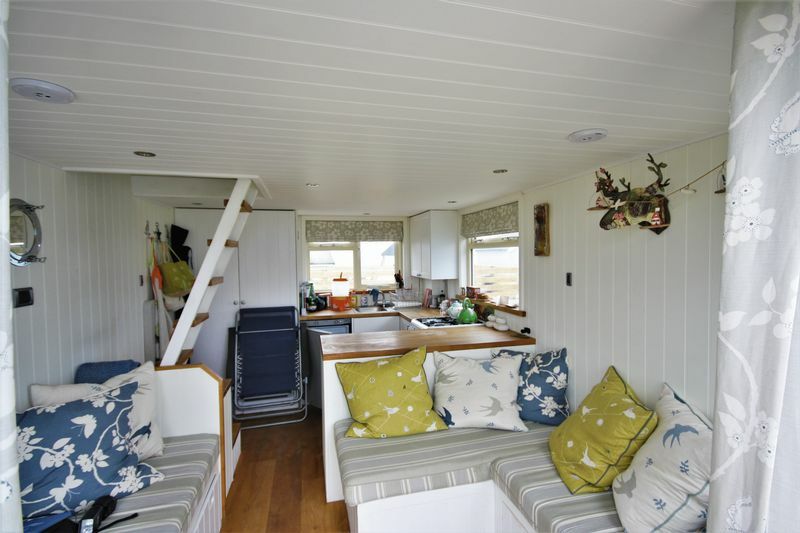 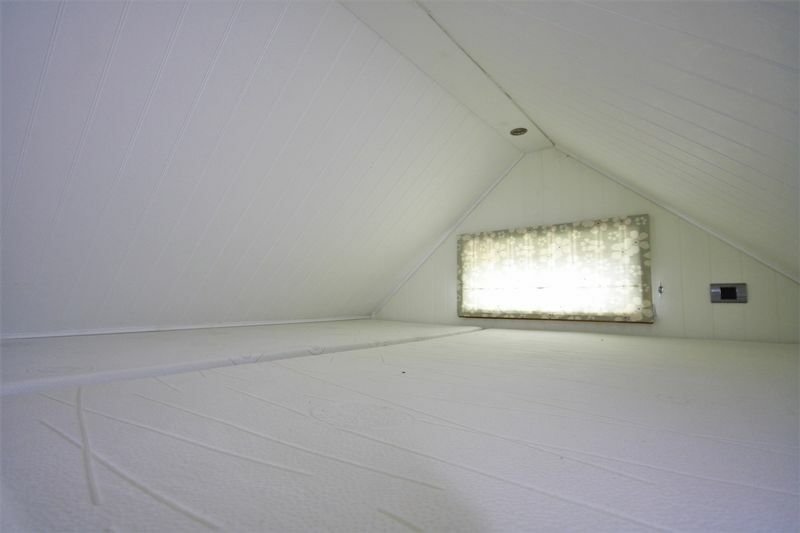 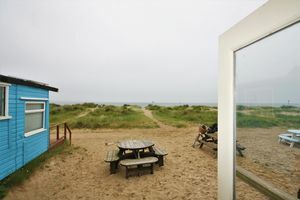 *SOLD WITHIN A WEEK OF MARKETING* Located on the SEA SIDE of the sandspit, this MODERN HUT was RE BUILT IN 2012 and now offers comfortable accommodation with the potential to SLEEP 6/7 people. 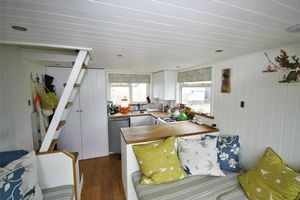 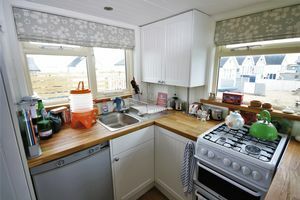 The kitchen comes with all the mod cons, including a 3-way fridge, cooker and water heater, together with modern units. 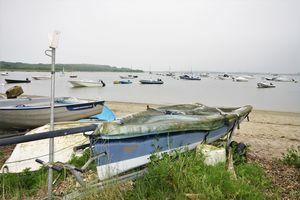 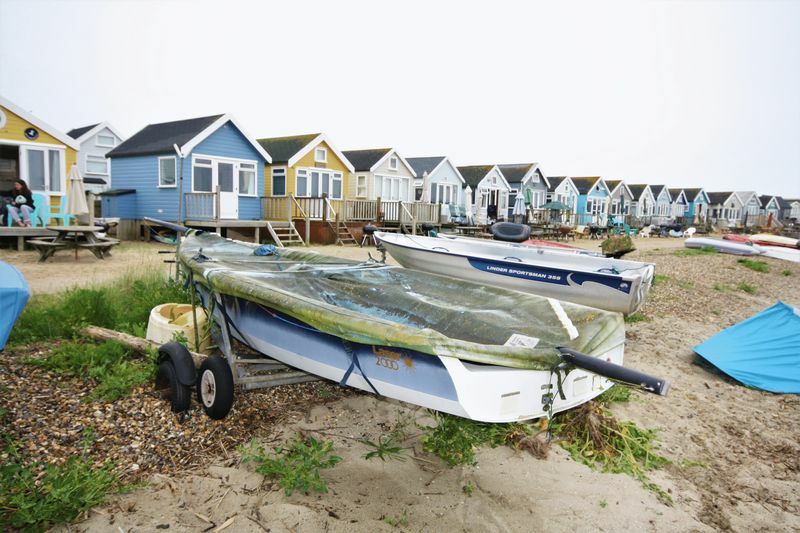 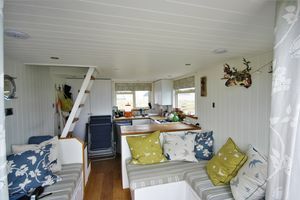 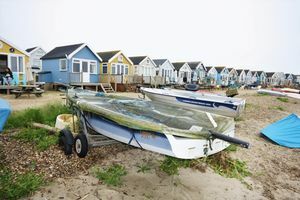 Offered for sale to include the furnishings, the purchase also includes a Laser 2000 SAILING DINGHY, which is stored on the beach. 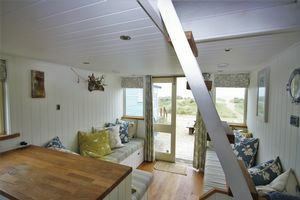 The hut is raised off the ground floor allowing access and storage below. The sandy dunes and beach are a short way in front of the hut which has glorious views of the Isle of Wight.